An established parkland course with beautiful views, on the southern side of the North Downs near Boxhill. 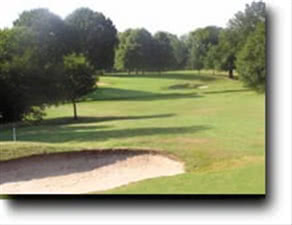 Played here on a society day, so very good value for money, with breakfast roll, lunchtime buffet, and evening carvery on top of 27 holes, all for £60.00. It was a very hot day, with little wind, and the ground was fairly firm, so lots of carry on good fairways. Greens were in excellent condition, and most were very quick, so a few three putts unfortunately. Interesting mix of holes, nice clubhouse, and new showers/toilets made for a very enjoyable day. I really enjoyed my round here and would happily play again. Greens were excellent, fairways were generous, and the course was not too hilly.